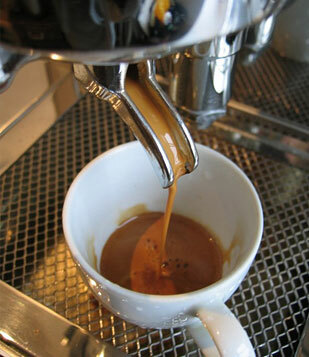 Pure Crema was developed through the passion to deliver the ultimate coffee experience. 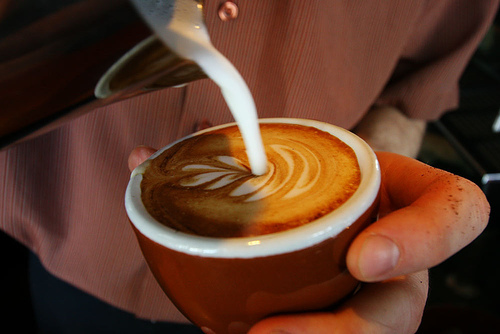 We’ve sourced the most exceptional certified organic coffee beans across the globe to ensure a pure gourmet experience. Using a Micro batch system Master Roaster’s Mark Spencer & Carleen Chamberlain roast your beans to order ensuring you the freshest coffee blends possible. 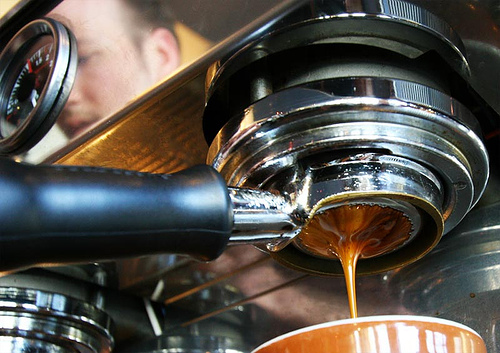 Each and every blend offers a unique boutique quality.